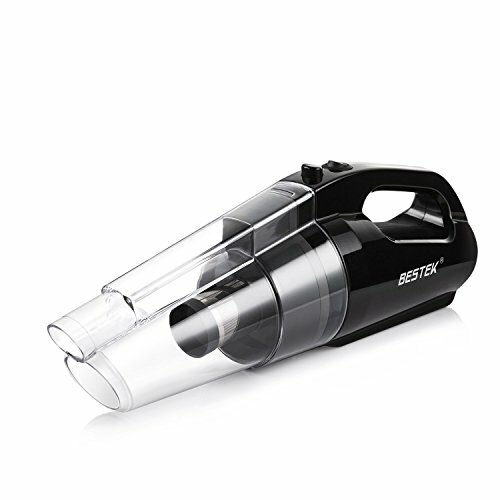 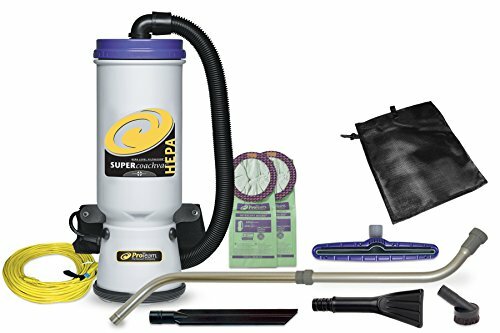 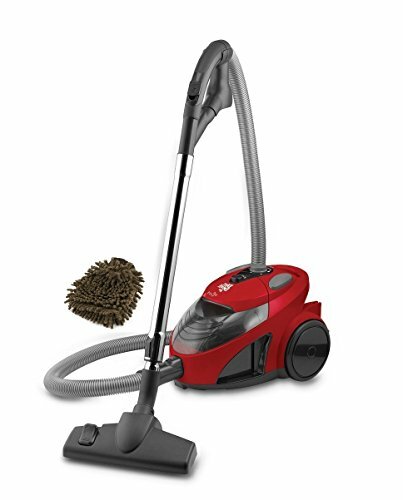 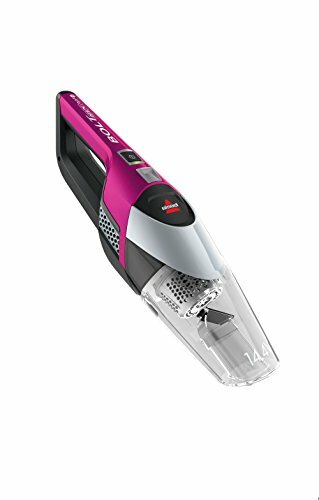 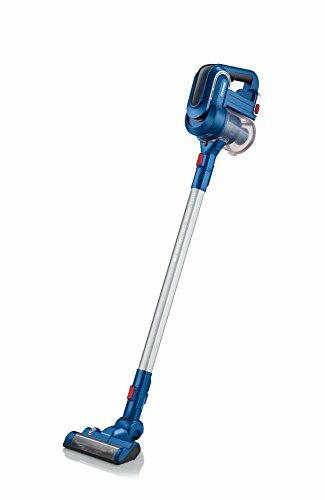 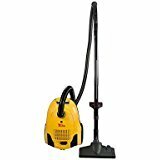 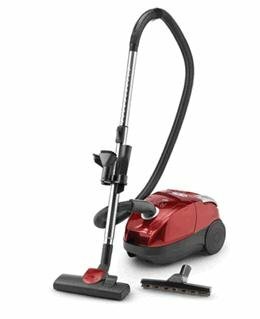 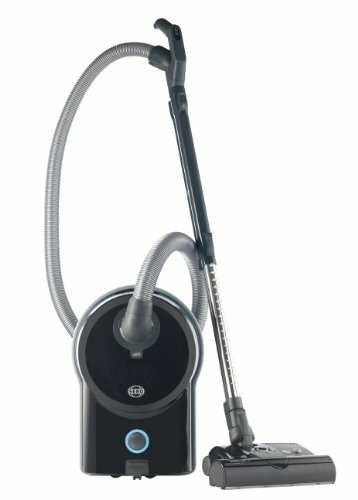 The Atrix VACBP1 HEPA Backpack Vacuum is the ideal commercial or residential backpack vacuum cleaner. 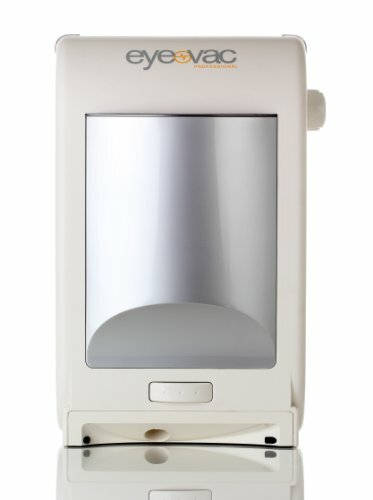 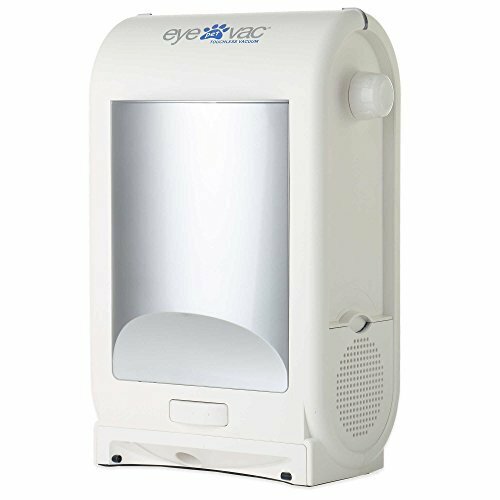 It includes a 4 stage true HEPA filtration with 4 levels of filtration to capture 99.97% of dry particulates. 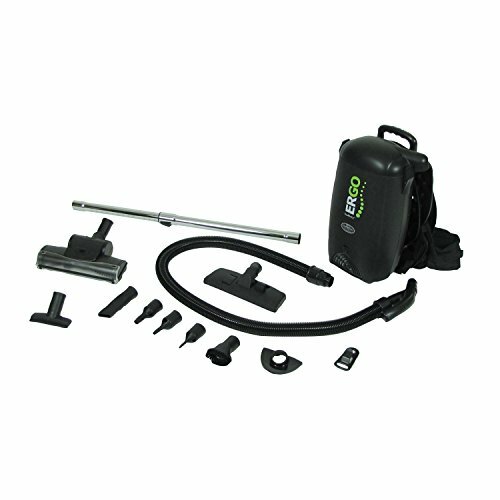 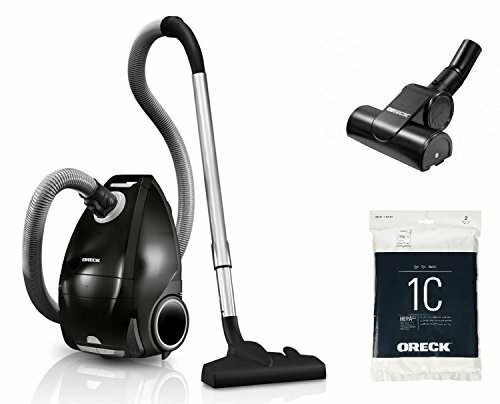 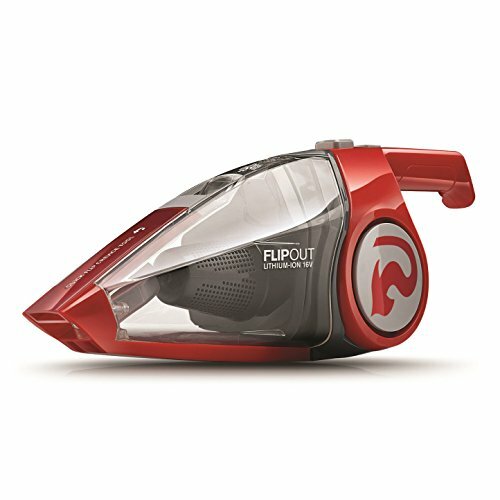 Use this portable corded backpack vacuum at home, in the classroom, or at the office with ease.